Download our Concierge Service Terms and Conditions. www.owlgetit.co.uk is a website operated by Owl Get It Limited ("we", "us" or "OGI"), incorporated and registered in the England and Wales, whose company registration number is 9435817 and our registered office is at 5 Kingsley Street, Leicester, LE2 6DY. We market the products on behalf of our independent Partners on our website and deliver them to you. Access to our Site and to our Service is permitted on a temporary basis, and we reserve the right to withdraw or amend access to our Site or our Service without notice (see below). We will not be liable if, for any reason, our Site or our Service is unavailable at any time or for any period. From time to time, we may restrict access to some parts our Site or our Service, or our entire Site or Service to users who have registered with us. You are responsible for maintaining the confidentiality of your login details and any activities that occur under your account. 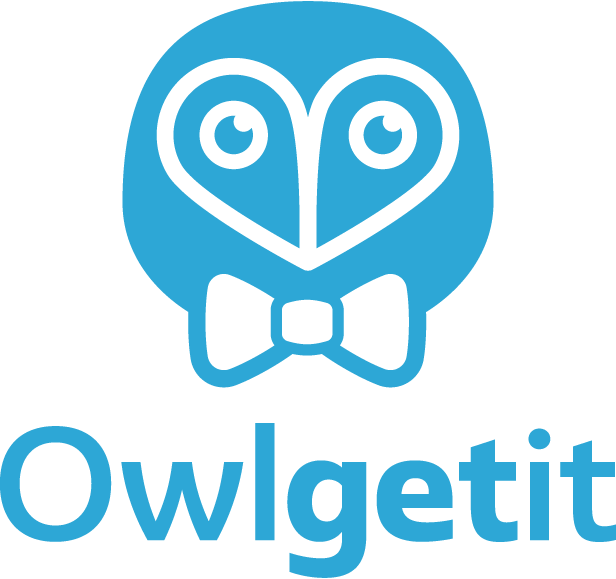 If you have any concerns about your login details or think they have been misused, you should contact our customer services on [telephone] or at info@owlgetit.co.uk straight away to let us know. We can deactivate your account at any time. If you have any concerns about material which appears on our Service, please contact our Customer Services.